My Project is about light travelling through black holes. 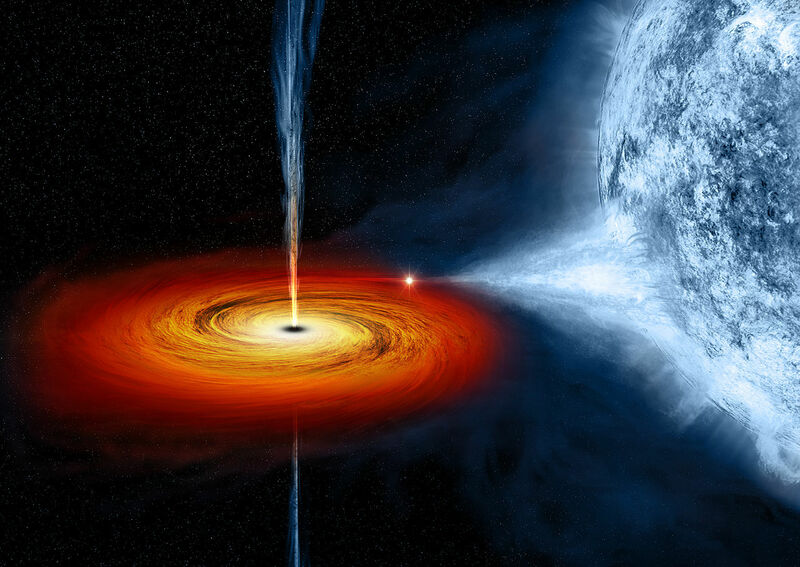 Black holes have always interested me and they are a fascinating part of space. This entry was posted in Science 10, Uncategorized and tagged sci10astrowonder2018. Bookmark the permalink. I really understood how light cannot escape a black hole once it’s entered a lot more now with that explanation of it being bent to get through the black whole but getting stuck inside.